National Debt Holdings (NDH) announces participation in the upcoming RMAI (Receivables Management Association International) Annual Conference from February 5-7, 2019 at the Aria Resort and Casino in Las Vegas, NV. As a Certified Professional Receivables Company (CPRC), NDH is an experienced and qualified partner for the sale and purchase of your debt. National Debt Holdings is continuing to expand within the accounts receivables industry. We are actively acquiring and selling credit card, credit union, auto loan, and personal loan portfolios. Potential buyers are encouraged to fill out our RFI today and schedule a meeting with National Debt Holdings during the RMAI Annual Conference. National Debt Holdings customizes each portfolio transaction to ensure compliance and provide a seamless and positive experience. Increase your profitability and partner with National Debt Holdings. Find out more information about the sale and purchase of your portfolios and meet with us at the RMAI Annual Conference. National Debt Holdings is a receivables management firm assisting creditors with improving their cash flow performance from account portfolios. 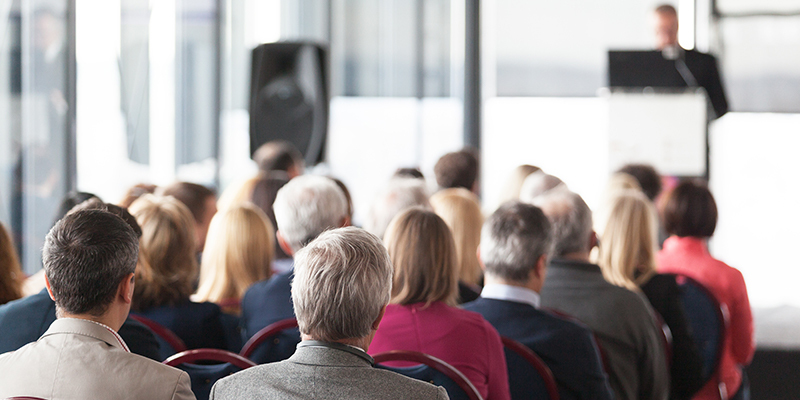 As the receivables management industry is ever-changing, NDH regularly participates in conferences, webinars, and live events. Headquartered in Miami, NDH works to stay on the cutting-edge of the industry to outperform competitors and protect clients, partners, and service providers.